DS4800 Subzero oscillating mirrors available from Datalogic Automation are a new line of industrial laser scanners in the 4000 Series. 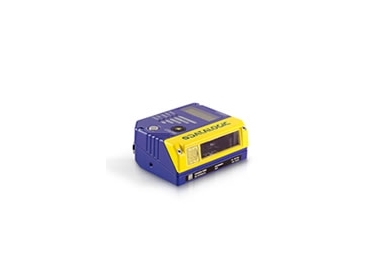 DS4800 Subzero laser scanners are designed for the industrial automation market and used mainly for shop floor and automatic warehousing applications. The flexible and compact oscillating mirrors can meet all main identification needs of manufacturing plants. The DS4800 series includes both linear and oscillating mirror models with an extended operating temperature range of -35ºC to +50ºC by means of a smart internal heater and de-frost window. The internal heating system constantly monitors and automatically controls the internal temperature with very low power consumption.